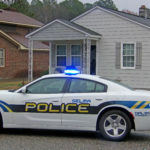 A burglary suspect was taken into custody this morning (Friday) following a 90 minute standoff with Selma Police. 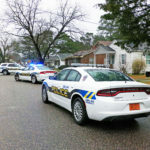 Around 8:30am, a resident returned to her home at 308 Godwin Street and discovered a burglar inside her home armed with a handgun. 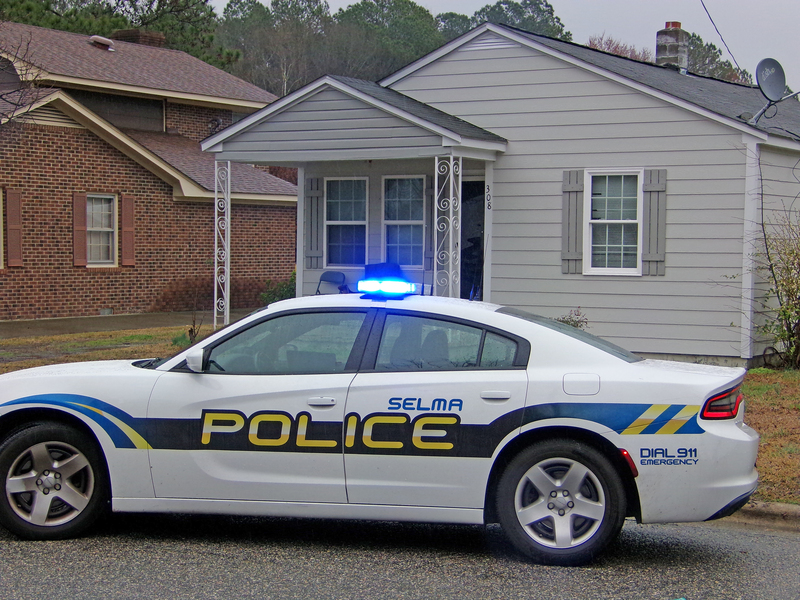 The woman fled from the residence and contacted Selma Police. Police Captain J.A. 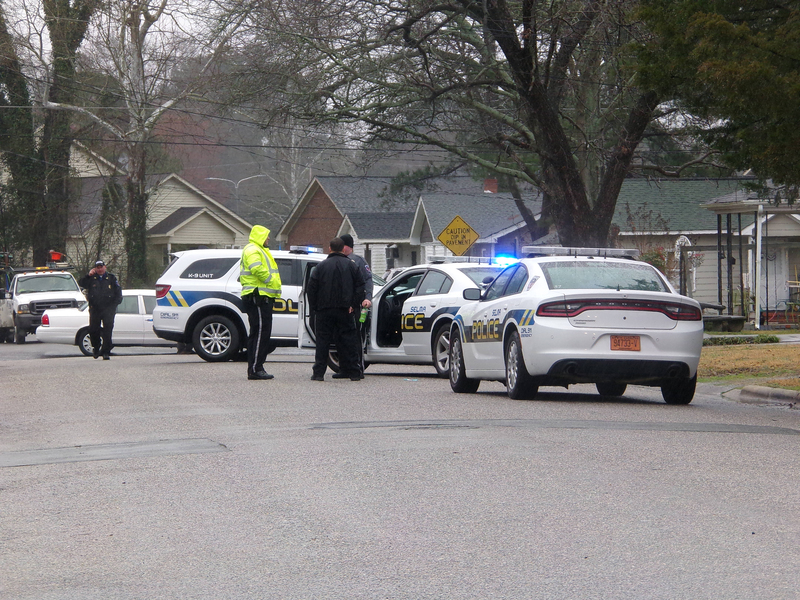 Hughes said the suspect was still inside the home when they arrived. The man refused to comply with repeated commands to exit the home. The Johnston County Sheriff’s Office STAR Team was dispatched to assist police. 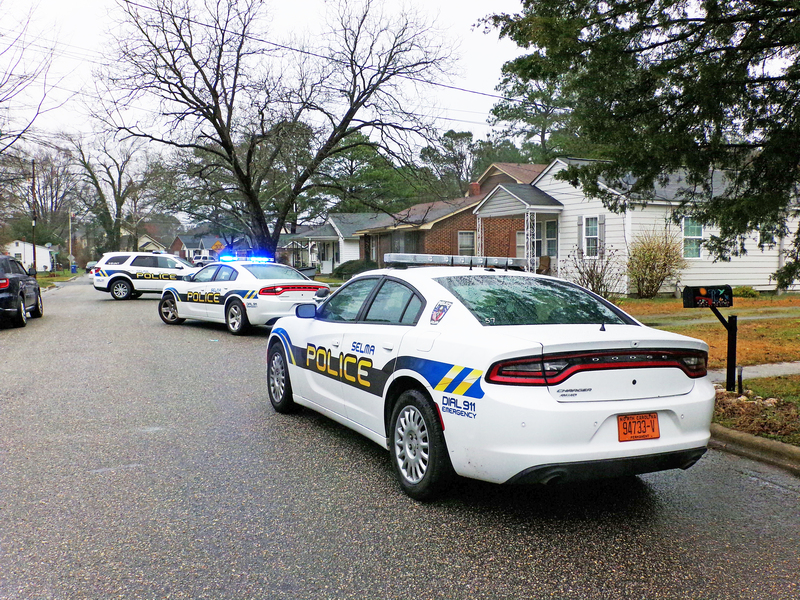 Just prior to their arrival, the suspect voluntarily exited the home and surrendered. The STAR Team was used to search the home to make sure no one else was inside. 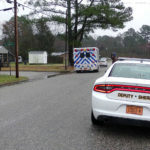 Captain Hughes said the suspect had a dislocated shoulder and was transported by ambulance to the hospital for treatment. 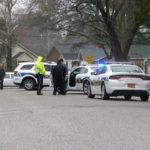 Police said the injury occurred prior to police contact and did not happen while in police custody or during his arrest. The name of the suspect has not been released. Once discharged from the hospital he will face several charges. 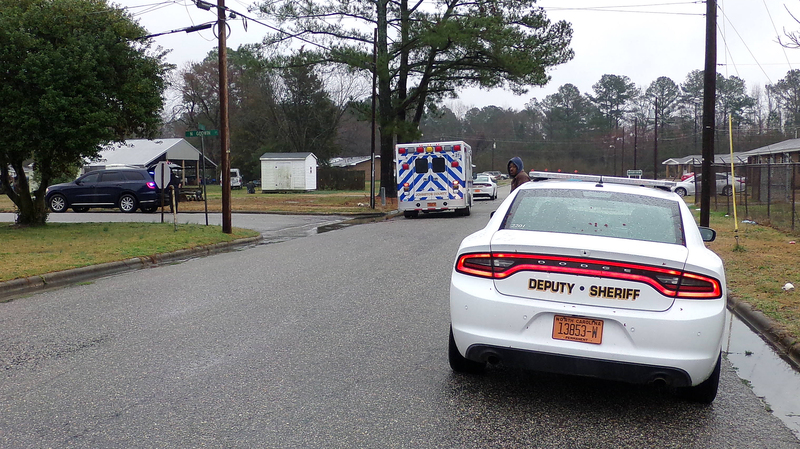 Captain Hughes thanked the Johnston County Sheriff’s Office STAR Team for their assistance.